Yes!!!! 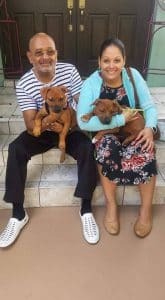 Double Adoption Brothers | 100+ Abandoned Dogs of Everglades Florida, Inc. Sneak peek video will come later. Thank you Christian, Marjory & Family for opening up your hearts and home to our sweet Boys. 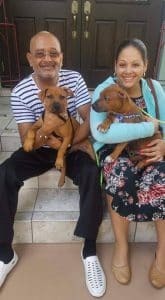 A special Thank you to our Amazing foster christine & Bob for yet again loving them until their forever home was found.